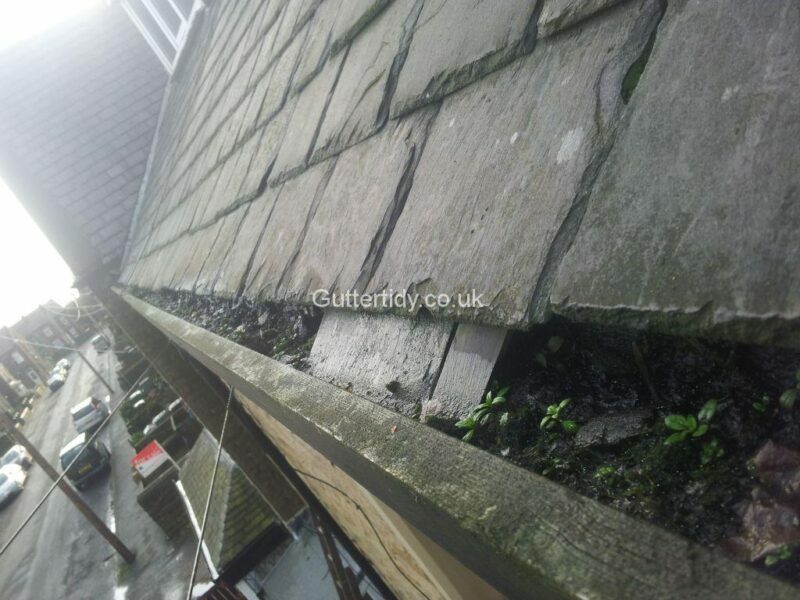 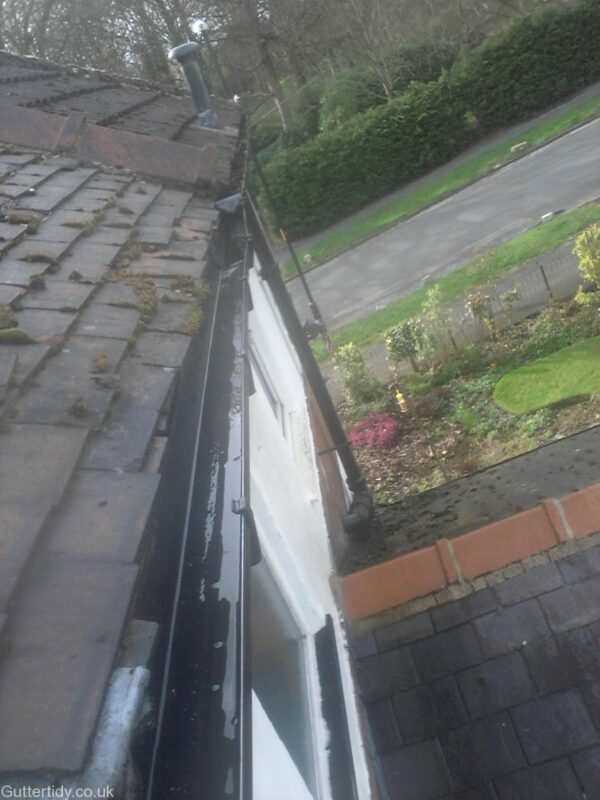 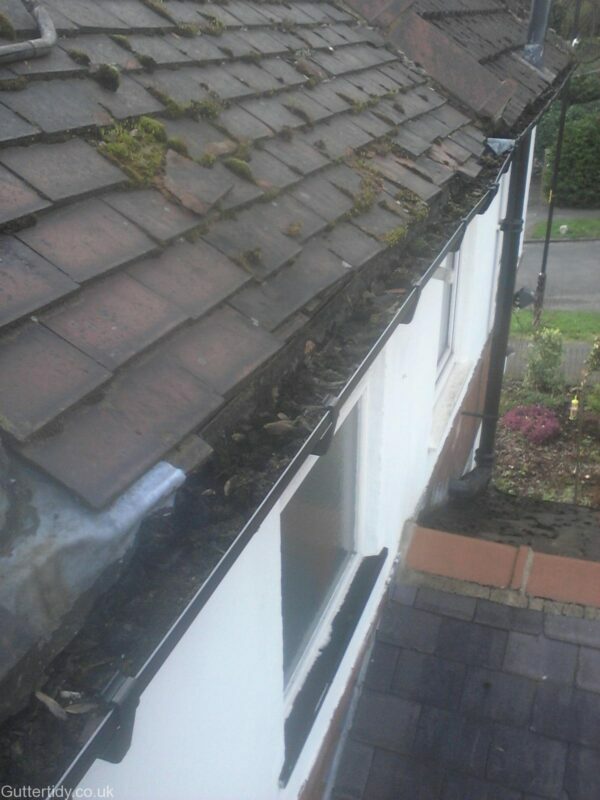 We are based in Alwoodley, Leeds and are in a position to offer FREE gutter clearing inspections for residents, within a reasonable distance. 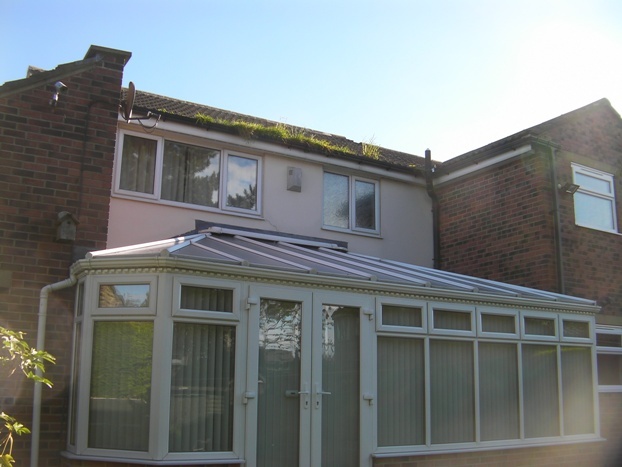 As our travel varies we may be able to tie in with another journey, so don’t hesitate to contact us and check. 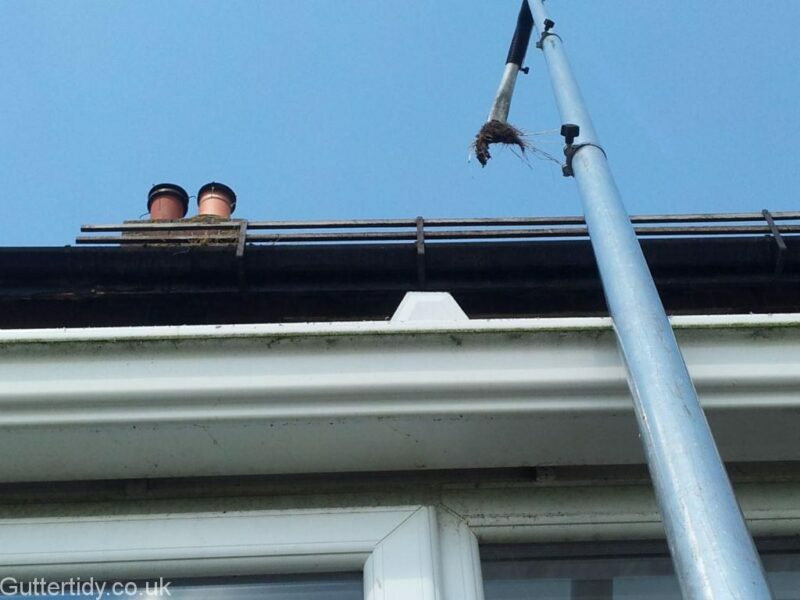 Using pole mounted wireless inspections cameras we can quickly view and inspect up to 3rd story guttering (approx 30 feet). 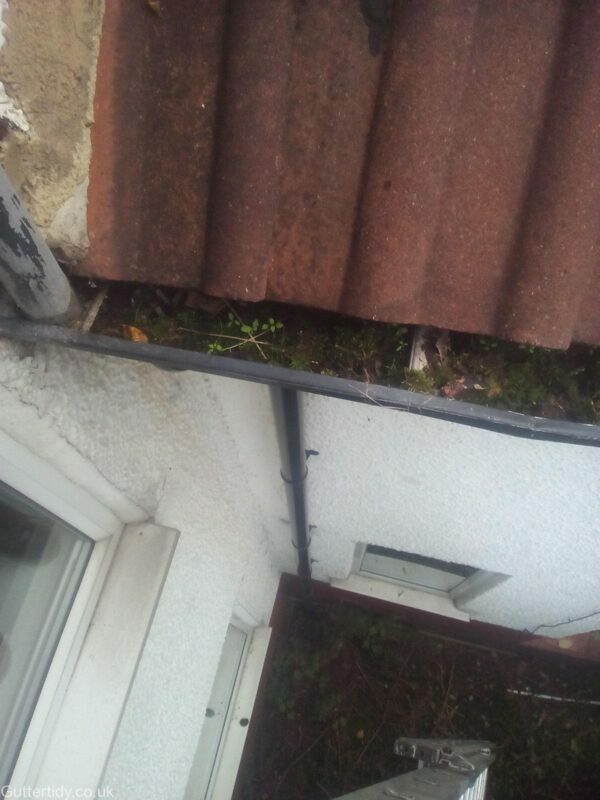 For inspections higher than this please call or email with details. 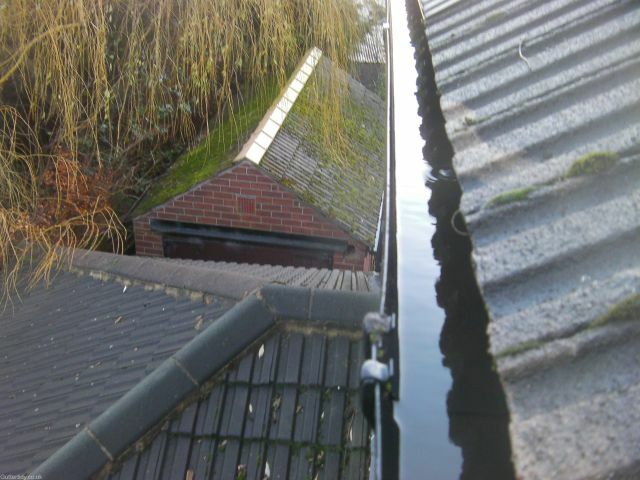 For clearing gutters, we using powerful suction equipment and telescopic poles. 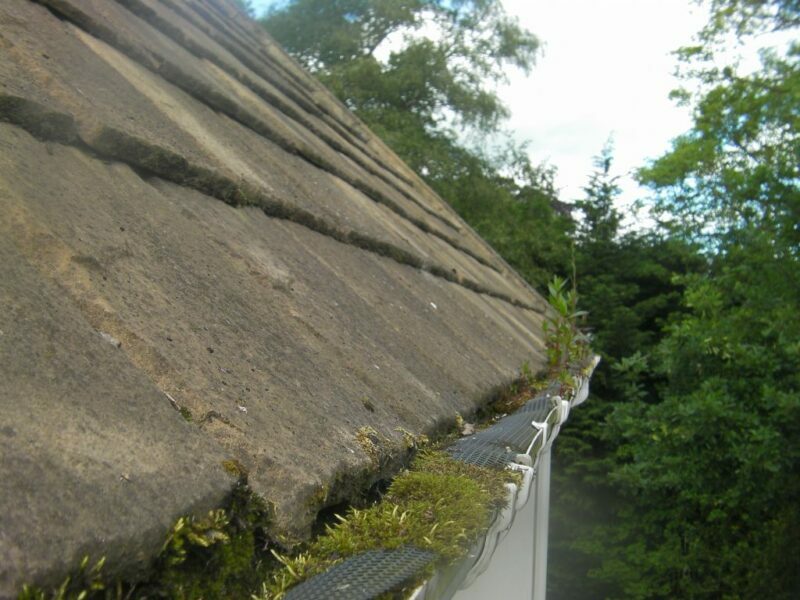 Over 4000 watts and 50mm tubing ensure we clear away all debris, moss, leafs, silt and blockages. 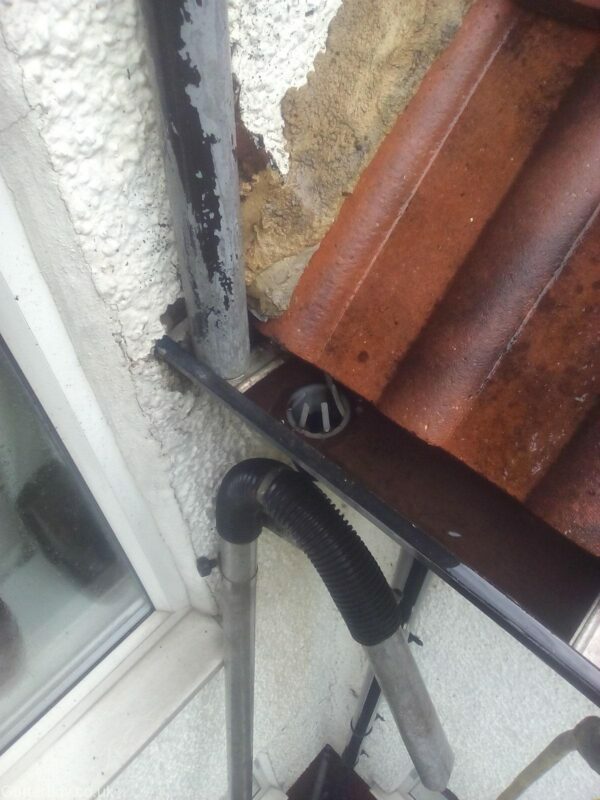 For blocked downpipes, we use our telescopic jet pole to ensure your guttering is clear and functioning as should be. 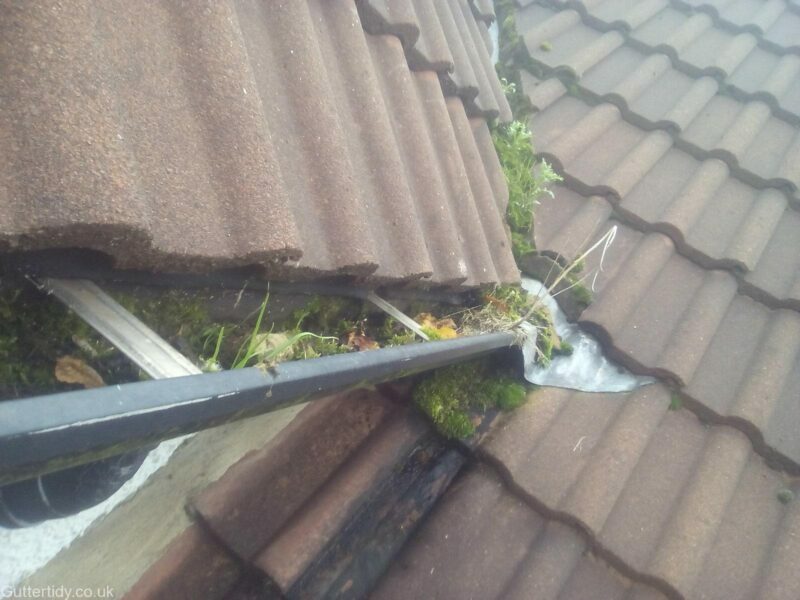 Most of the time with guttering you are not aware of any problems until they manifest themselves as leaks or damp patches. 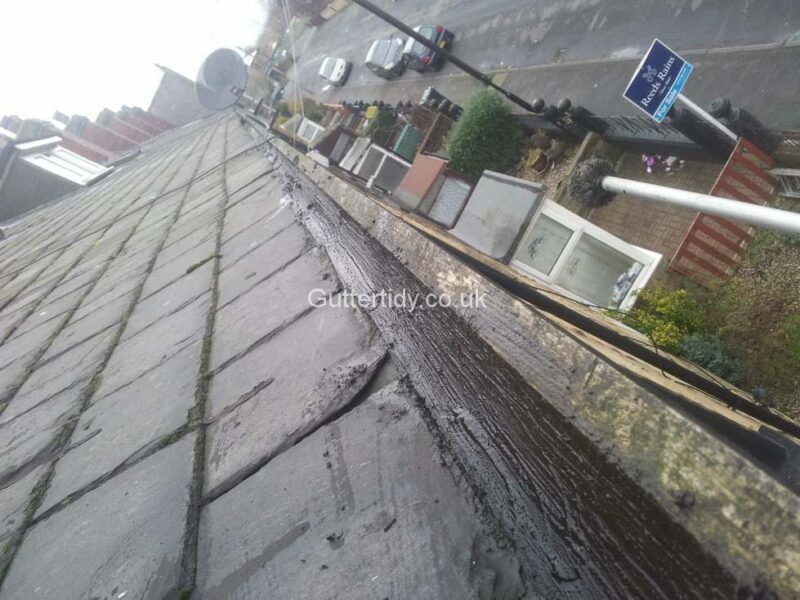 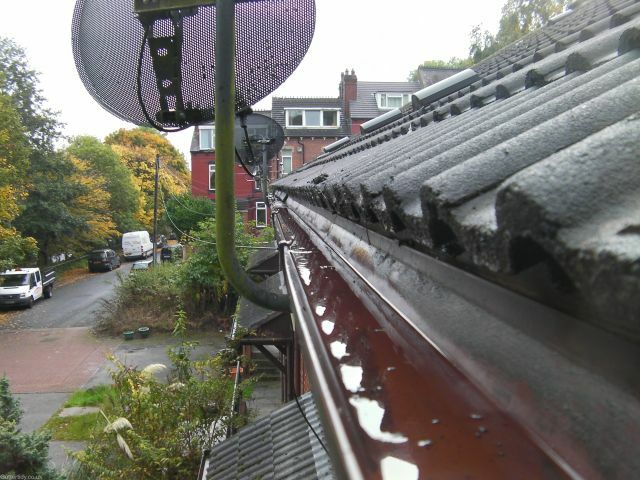 Our gutter clearing process is quick, efficient and inexpensive, will allow you trouble-free maintenance and to avoid expensive repairs or replacement work. 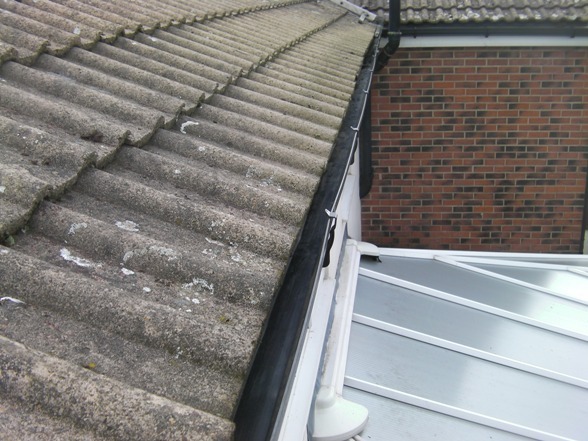 Why not call us today for a FREE no obligation inspection. 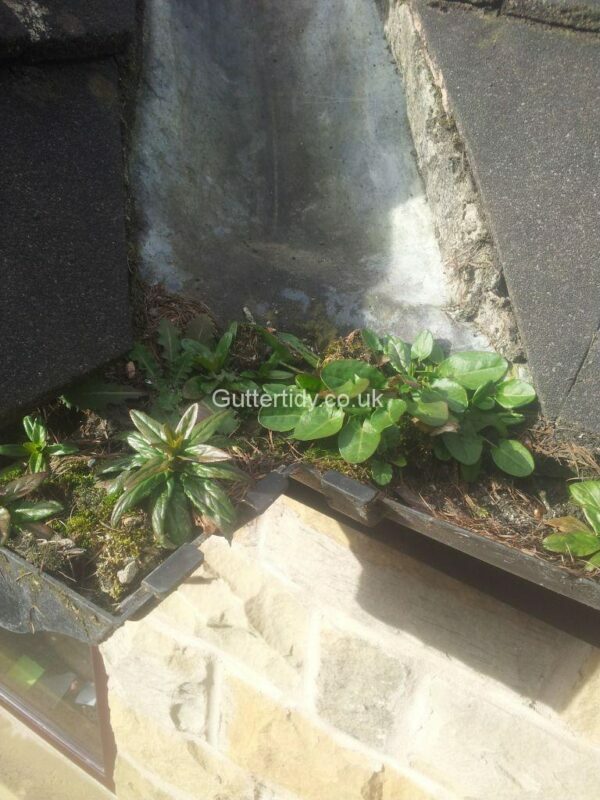 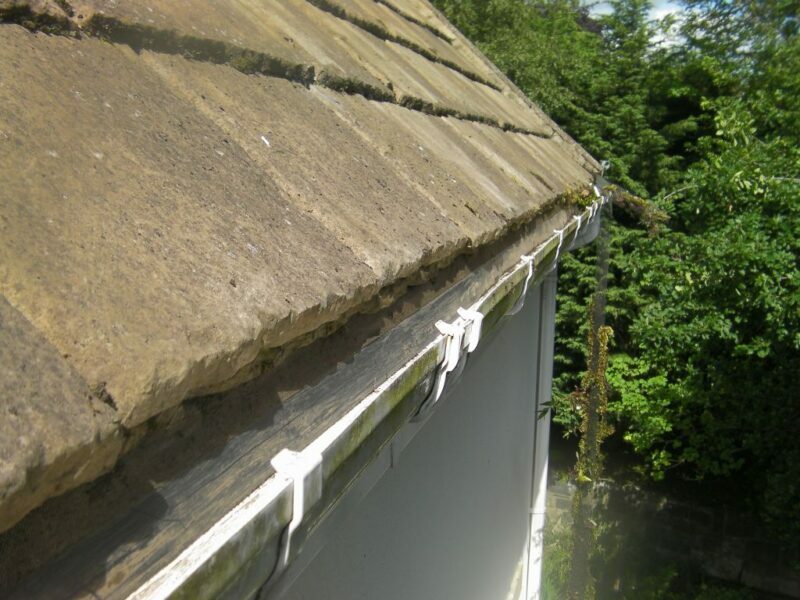 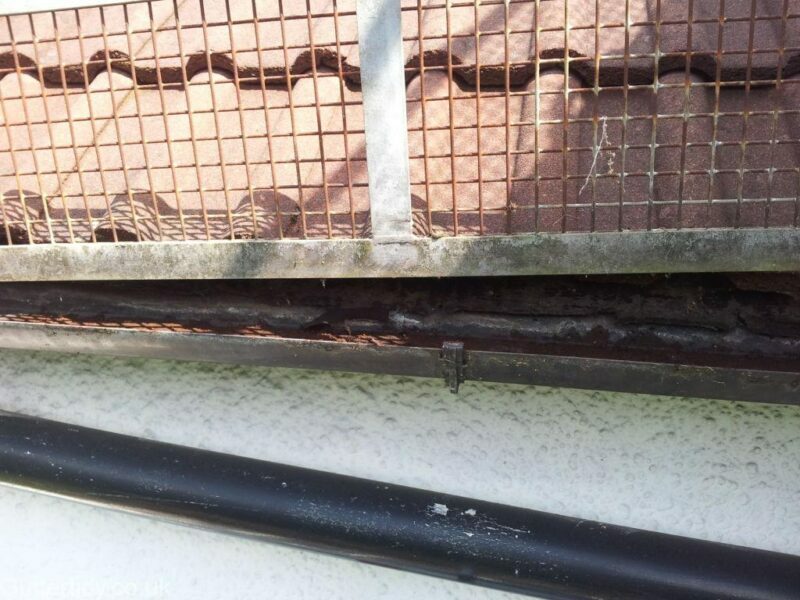 Blocked or overflowing gutters are not only unsightly but can lead to costly fixings in the long run. 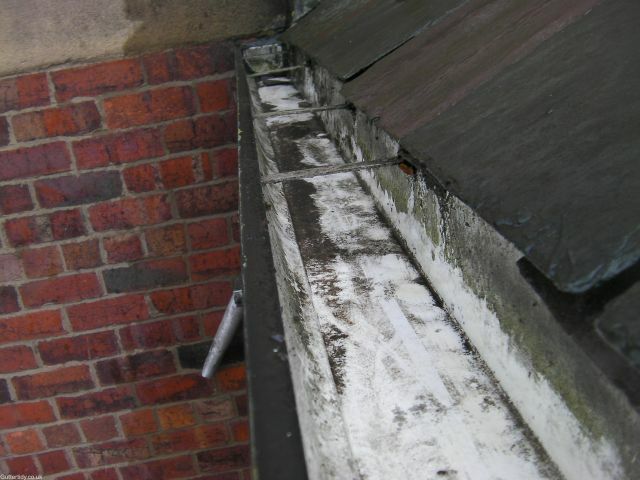 Water over spilling not only causes damp in the upper areas of your property but if left leaking can also cause damp in cellars and ground floors. 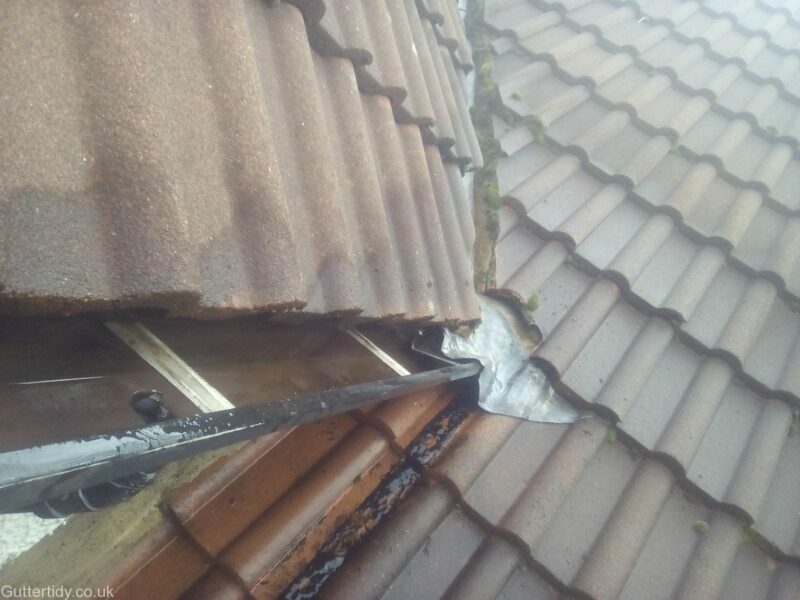 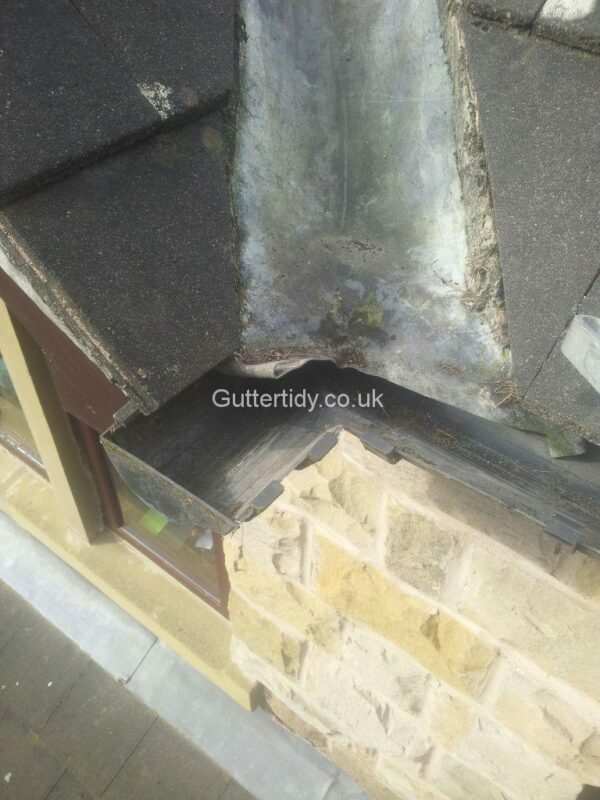 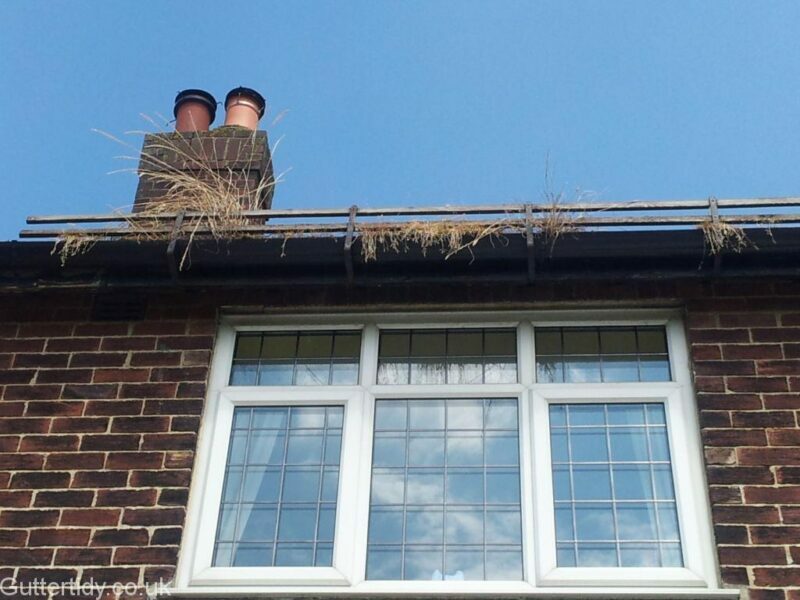 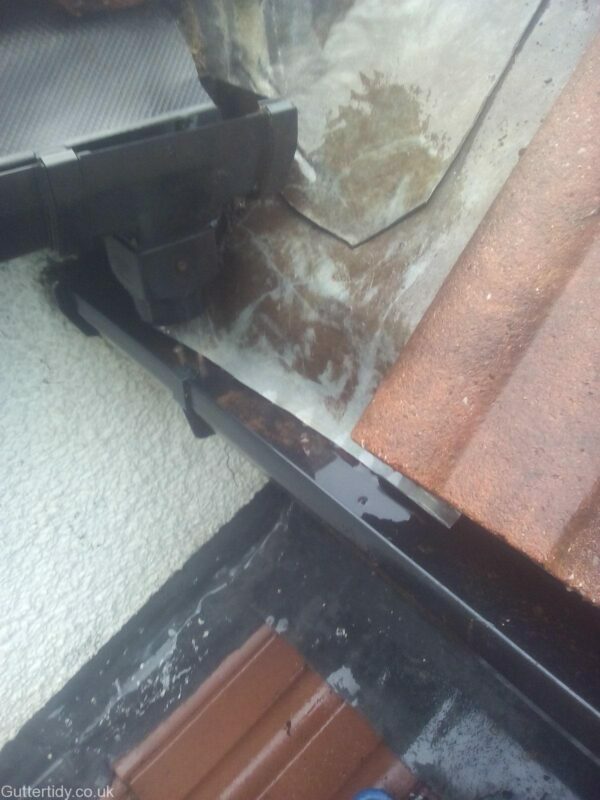 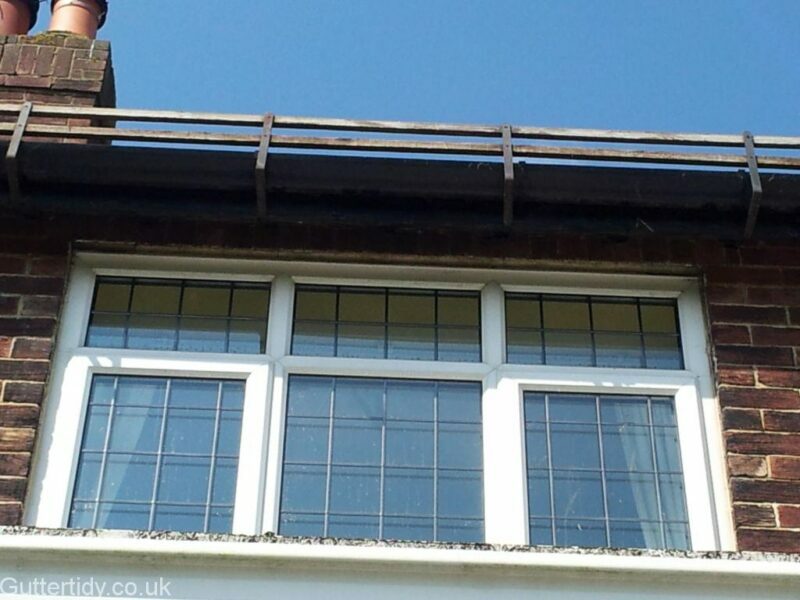 The extra weight caused by silt, debris and static water can cause your guttering to come away from fascias and in some cases fall from the house completely. 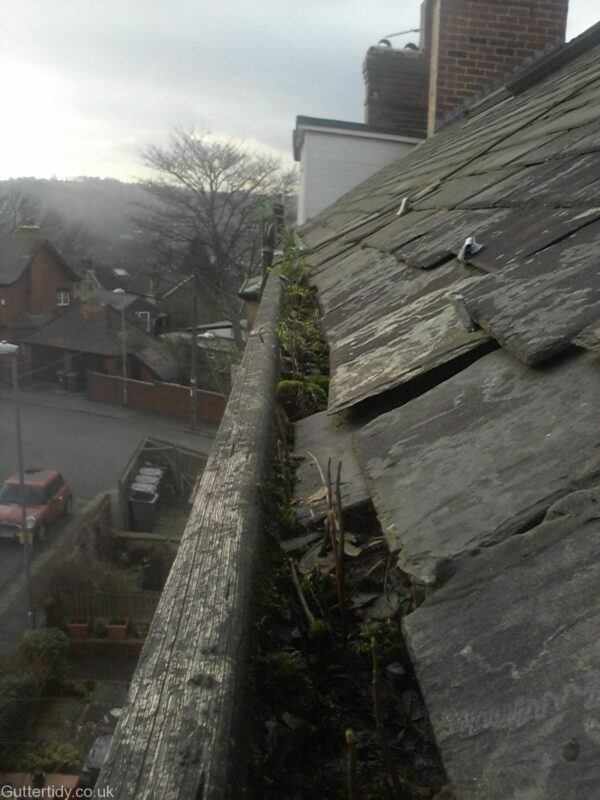 Call or email Mark on 01133 20 14 10 for a free no obligation quote. 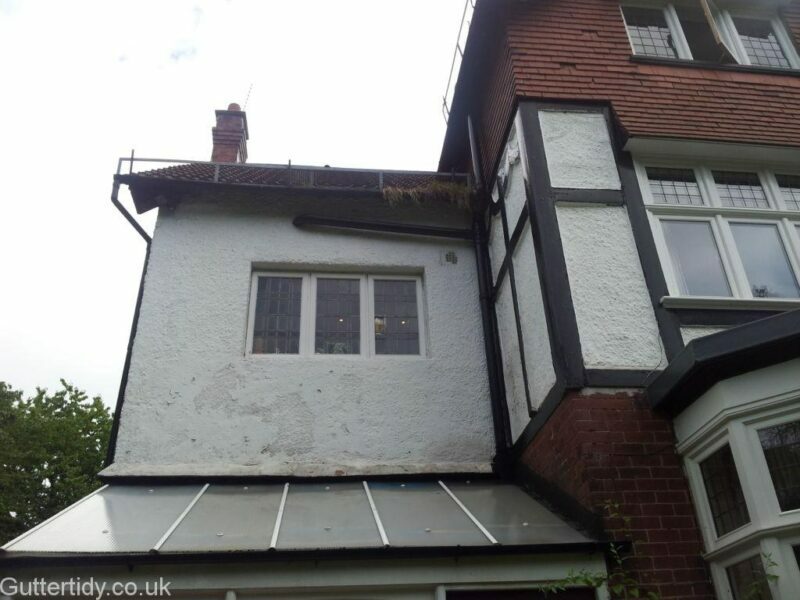 If you like us why not tell a friend or neighbour over a nice cup of tea!